Are you adept at alternative medicine? Do you feel more secure with natural medicines and do you think they, because they are natural, are free from side effects? Do you believe in its real benefits? Well, let's look at the issue, knowing it is complex and controversial. First, let's hear both sides. Most scientists criticize alternative medicine for establishing treatments without scientific evidence. 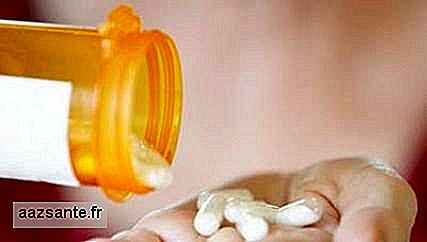 They say that such substances are not studied and are not part of the curriculum of students in medical schools. On the other hand, proponents of alternative practices rely on their professional experiences as evidence of the effectiveness of their therapeutic methods. They accuse the drug industry of being deleterious, creating illnesses for their medicines, and only think of their astronomical profits. When we look at both sides, we find that there is a common interface between the treatments proposed by alternative and conventional medicine. Some natural medicines go through the test of scientific studies and prove to be safe and effective. From there, they become part of the conventional medical prescription. An example of this is ginkgo biloba, a herbal remedy that has proven to be scientifically effective in the treatment of labyrinthitis, becoming part of the therapeutic arsenal of otolaryngologists and neurologists to combat these diseases. One of the major flaws in natural medicines and alternative practices to medicine is precisely the lack of studies that prove its effectiveness. From the patients' point of view, many of them refuse to take medication and do not hesitate to adhere to the use of herbal medicines or natural supplements. They assume that natural medicines are innocuous. "If they do not do good, they do not do evil." This understanding is simply wrong by the fact that any chemical component has the ability to interfere with our biological system, whether natural or not. Examples are not lacking to demonstrate this. Senes, for example, can be found in tea leaves and in industrialized medicines, is one of the most potent and aggressive laxatives we know. A digital, a substance derived from a plant, is the active principle of one of the most important drugs used by cardiology in the treatment of heart failure, digoxin. An important detail is the narrow safety margin of this medicine, since small variations in the dosage can cause severe intoxication, with worsening heart disease. One of the great flaws of natural medicines and alternative practices to medicine is precisely the lack evidence of its effectiveness. They may not harm, they may even have important effects on people's health, but they need to prove this through controlled scientific studies. Otherwise, they will always be confused with placebos, that is, those compounds deprived of real medicine and that have already been shown to generate a positive response in 30% of the cases, by pure suggestion, certainly those that would improve without any type of treatment. a frequent error in relation to natural medicines is that these products are now offered and postulated for the treatment of several other diseases, further magnifying the reservations to their real effects. They lose much if their credibility from absurd indications. Ginkgo biloba itself has been used for memory disorders without any proof. 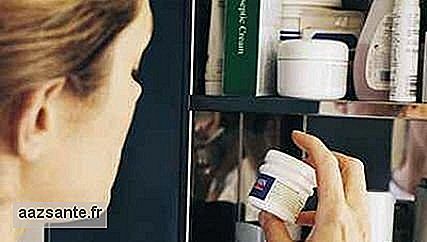 Sene and other laxatives are mistakenly used as slimming agents. 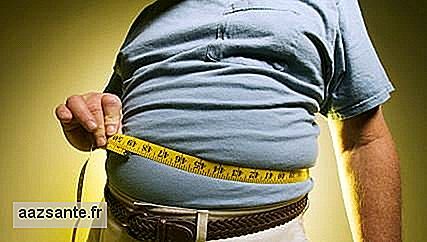 They can even lead to weight loss by dehydration, but they do not reduce body fat. Unfortunately, with regard to obesity, there is no proven natural remedy. Despite this, industrialized and manipulated drug pharmacies are full of natural slimming pills. In our view, traditional treatments are not essentially superior to alternatives. They only offer greater scientific foundation. This does not mean that they are entirely effective or safe, only they are more likely to be. To be approved by regulatory agencies, a conventional drug goes through a period of about 10 years of research, investment, and much testing. Even so, many of them, after several years of study, are not approved and others, even after approval, can be withdrawn from the market at any time. Natural medicines should be subjected to the same rigor. Perhaps this way they would have more credibility within the academic milieu. Psychology of Addictive Behaviors points out that a brief and voluntary conversation of adults with teenagers who smoke marijuana can reduce their use by up to 20%. According to the researchers, the majority of users do not believe they need help and almost always do not receive support. A total of 929 volunteers participated in the study, 310 of whom reported using marijuana frequently. When the couple decides that it is time to raise the family and unsuccessfully attempt pregnancy for a certain time, concern appears and some questions begin to be made: What is wrong? Who will be responsible for the failures in the attempts to get pregnant? The risk factors for infertility are numerous and can affect men and women, among the main problems are reproductive organs, age, sexually transmitted diseases, weight and smoking.